WOW-I still cannot believe that October is behind us. 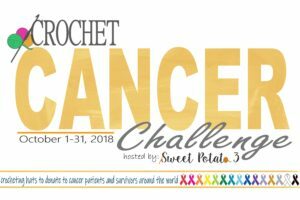 The Crochet Cancer Challenge has been so amazing this year. I want to extend a huge thank you to all the designers that helped out, I couldn’t have done this without all of them. MORE important though, is all of you! 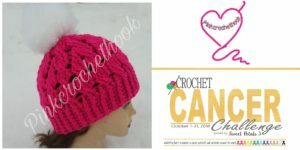 You, fellow crocheters, are the ones who have made, 1, 2, 3, 15, 30, 60, 100 hats. Each one of those hats is what is making a difference. Thank you from the bottom of my heart. And NOW, I am so excited to announce that we are having a BONUS DAY! 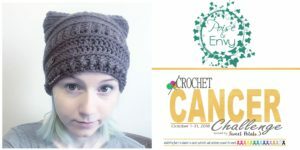 Throughout the Crochet Cancer Challenge I had a handful of other designers contact me asking if they could participate. At first I said I would put them on a list for next year. But…. then I got to thinking, who turns away help? Not me! 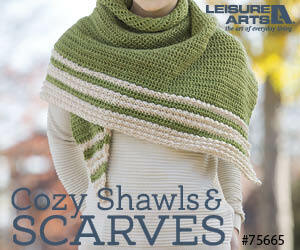 So, today is a Bonus Day where I get to feature some new designers to the Challenge and we are offering some additional patterns in exchange for more PLEDGES! The above code will be good on all the patterns listed above. 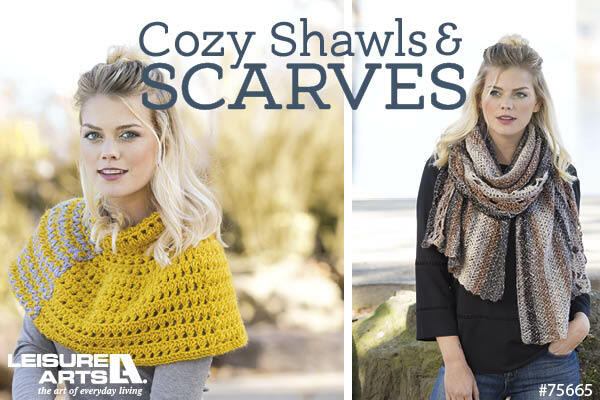 BUT, only through the end of the week, Sunday November 4, 2018 and will allow you to get the pattern for FREE, but remember…. 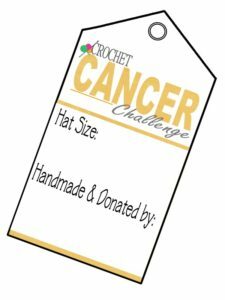 This is a very important part of the Crochet Cancer Challenge. 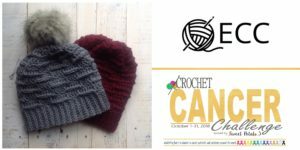 If you download any of the patterns during this month and you use the code to receive it for FREE you are PLEDGING to donate a minimum of 1 hat to a Cancer Center/Patient. click HERE to get an printable sheet that has 8 of these tags on it. 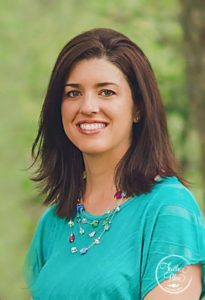 The posts from the last couple weeks were full of information and should have answered many of your questions. If you think of anything I have missed, let me know so I can inform the other participants. 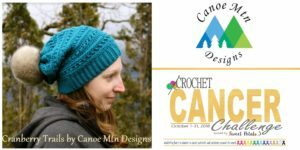 Enjoy crocheting those hats! Cancer Challenge Introduction, what is it, click HERE. What type of hat should I make, what sizes and where should I get the patterns, click HERE. What type of yarn is recommended for the hats, click HERE. Where should I donate my hats, click HERE. A fun “start early” project you can add to your hats, click HERE. Challenge others to join and more fun information, click HERE. Thank you to all the designers who had designs for the cancer challenge. My women’s group and I thank you all for providing us new looks to create for our cancer donations. Christine- messaged you via Facebook. Didn’t hear back from you. 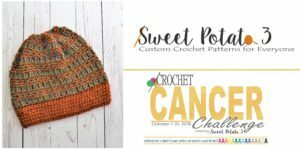 ADDED the Cancer Challenge free pattern from Heartmade Crafts to our page as we wanted to help out (since currently bald and in chemo.) Thank you to everyone. 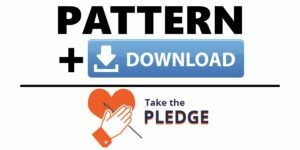 Thank you to all those who donated patterns. 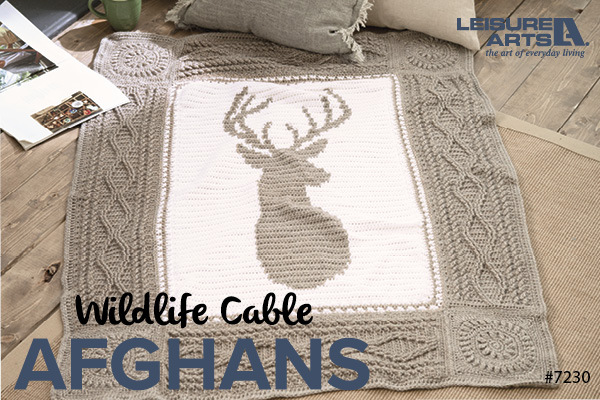 It is great fun to crochet them and to be able to give them to such a great cause. How did I not hear about this until today?! So thankful Poise and Envy posted it to her Facebook page. I’ll definitely make hats for the bonus downloads and can’t wait to join next year. 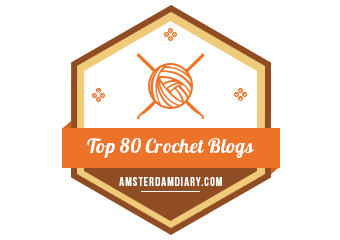 Thank you for doing this challange, thanks to all the designers for donating their patterns!